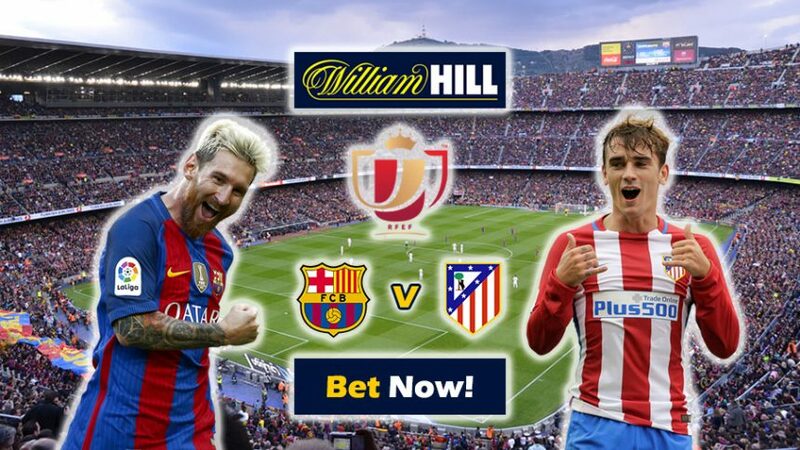 Get ready for tonight’s mouth-watering clash at the Nou Camp using a range of Today’s Enhanced Odds at William Hill Sports! 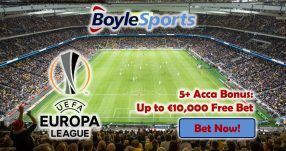 The second round of the Copa Del Rey semi-finals is set to go down at the iconic Nou Camp, so make sure to place your wagers on the Barcelona v Atletico Madrid match with Today’s Enhanced Odds. 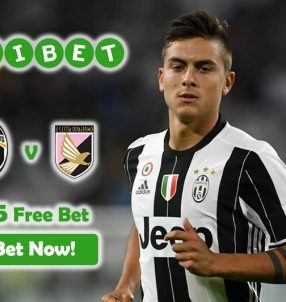 But the best part is that you’re not restricted to one betting markets; you can choose from a wide range of betting offers for special Copa Del Rey encounter. The first leg of the Copa Del Rey semi-finals ended with a Catalan victory at the Vicente Calderon, with Suarez and Messi finding the back of the net, while Griezmann managed to add a consoling goal. Considering the result from the first match stands at 2:1 in favour of Barcelona, we’re doubtful that Diego Simeone’s men can challenge Bluagrana on their own ground, considering there will be nearly 100,000 Catalans cheering their side at the Nou Camp tonight. 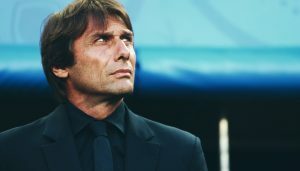 To add to this, Barcelona have won the last two editions of the Copa Del Rey, which makes them favourites to defend their back-to-back triumphs and clinch it yet again, for the third time in a row. If you’re thinking of betting on Messi and Griezmann scoring goals tonight, we’re glad to tell you that’s exactly what we’d place our money on! SO far this season, Messi has struck 31 goals in 30 appearances across all competitions and is enjoying great form since the start of the new year, while his counterpart Griezmann has bagged 15 goals in 30 outings overall, albeit he’s suffered a lack in form in some recent games. But we’re fully convinced the 25-year-old Frenchman could easily find the back of the net against Barcelona if given the opportunity. In terms goals scored in the Spanish cup itself, the Argentine has 4 goals in 5 appearances, whereas the Rojiblanco forward maintains a 100% record with 4 goals in 4 games. So yeah, it’s worth considering betting on the goals scored with Today’s Enhanced Odds. 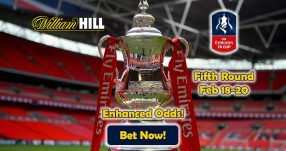 Place a wager with Today’s Enhanced Odds at William Hill Sports now! The Barcelona v Atletico Madrid semi-final match in the Copa Del Rey is scheduled for 21:00 CET tonight (February 7), so don’t miss out a chance to capitalize on this great clash between Spanish giants. Back your side tonight with Today’s Enhanced Odds!